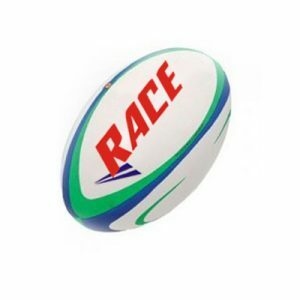 If you are looking for rugby balls for training sessions then experts at Customized Balls help in the best possible way. 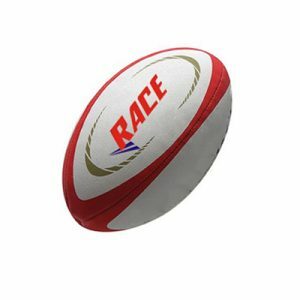 The balls are designed in sync with the latest tools and techniques and are verified by the industry wizards. Once the quality is confirmed the balls are doled out at the mentioned address. Our team of professionals avows to serve you with balls of different colors, patterns, designs, styles, weight and strength. 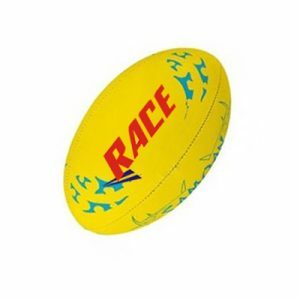 The balls are made of highly durable and are water proof material to provide ease of play.